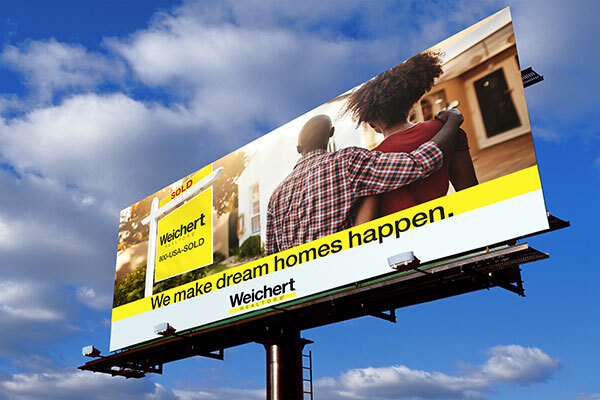 Weichert Realtors had just gone through a corporate rebranding effort. They were now looking to extend their new branding through marketing efforts including consumer and agent recruiting initiatives. 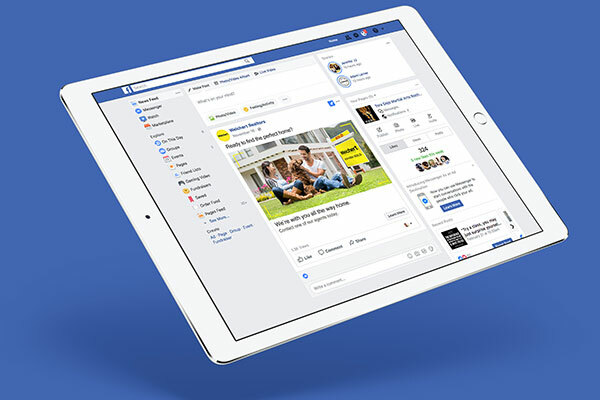 These efforts needed to continue to build the brand not only in the Northeast where Weichert is established, but establish Weichert in markets across the US where their brand awareness was lower. 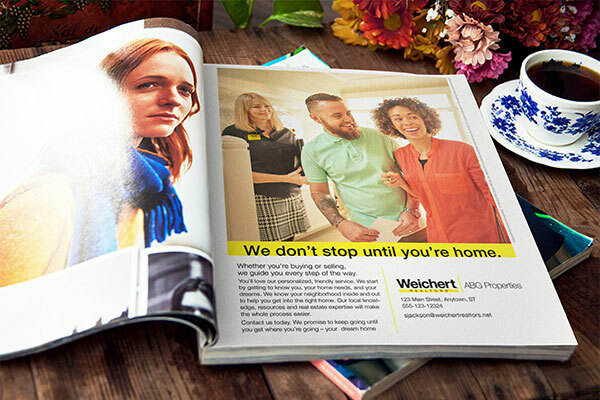 Brand Kitchen created and launched a national targeted brand campaign that includes outdoor, print, social media advertising, and a variety of sales material and presentations, The branding initiative extended the new Weichert brand across all consumer and business touch points in the US market. 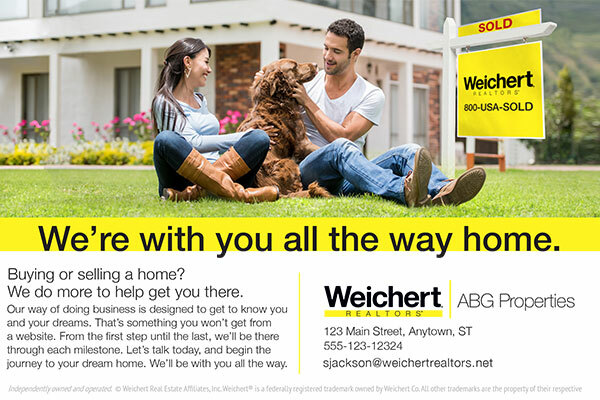 This branded marketing campaign has received positive feedback among the Weichert national network of agents. Business results to come as the campaign was implemented in January of 2018.